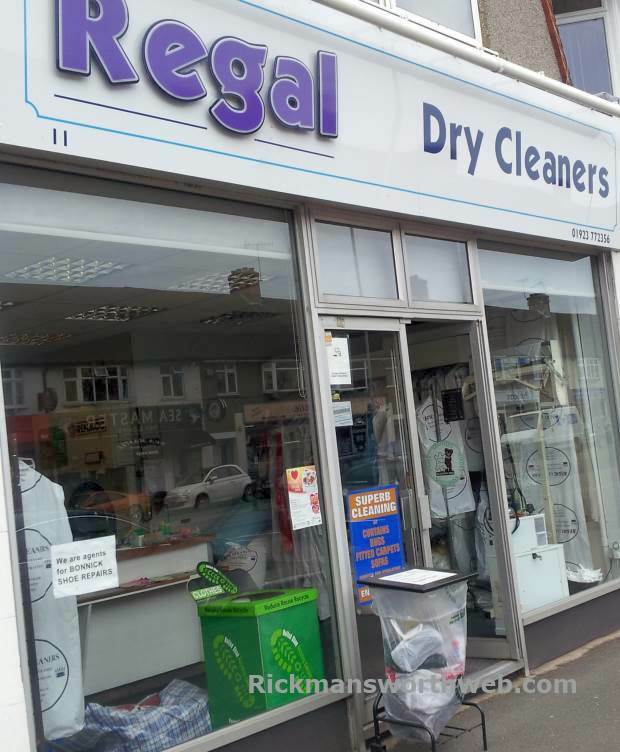 Regal dry cleaners offer superb cleaning services for all types of clothing from jeans to suits and formal gowns; and there is never a stain they can’t fade! They can also clean carpets and rugs. Their shop on Money Hill Parade also has a free shoe recycling bank.